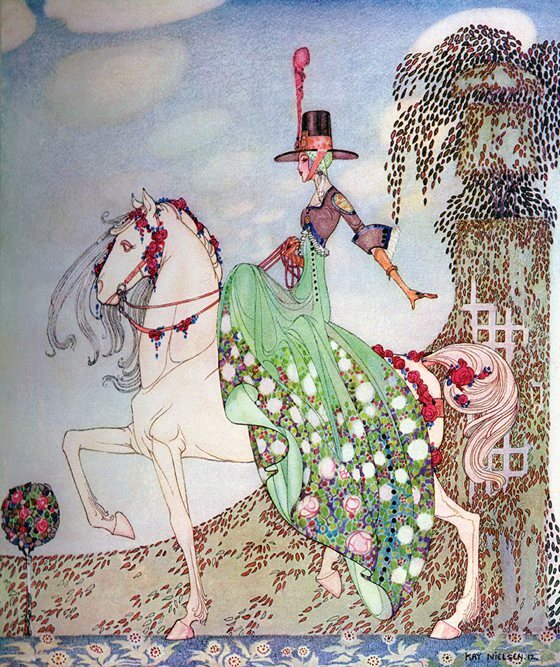 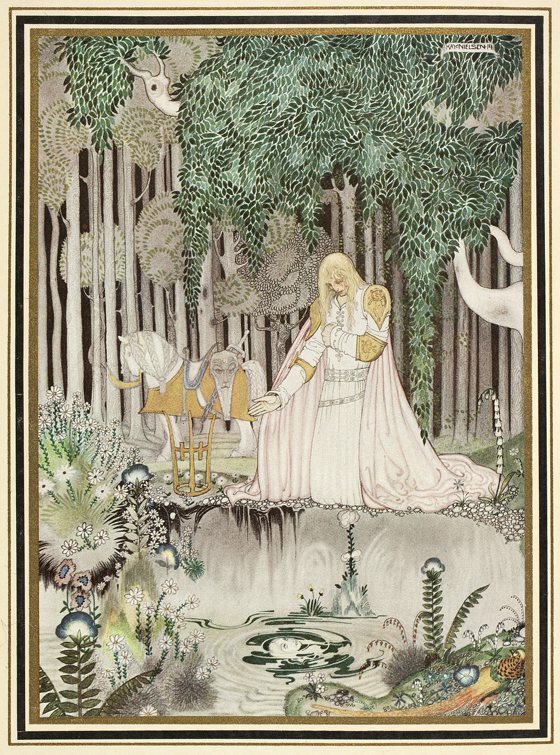 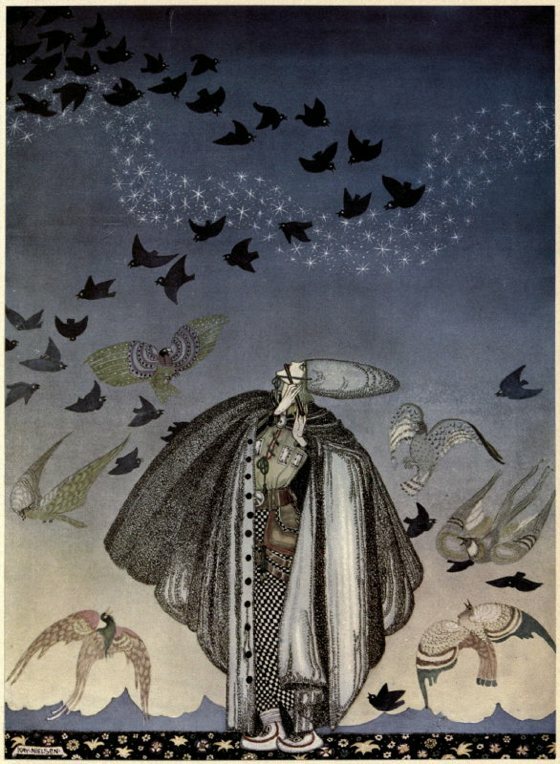 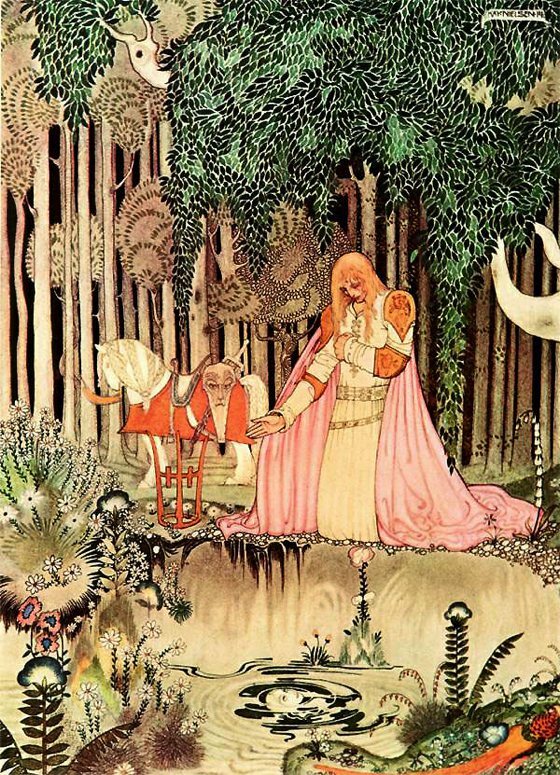 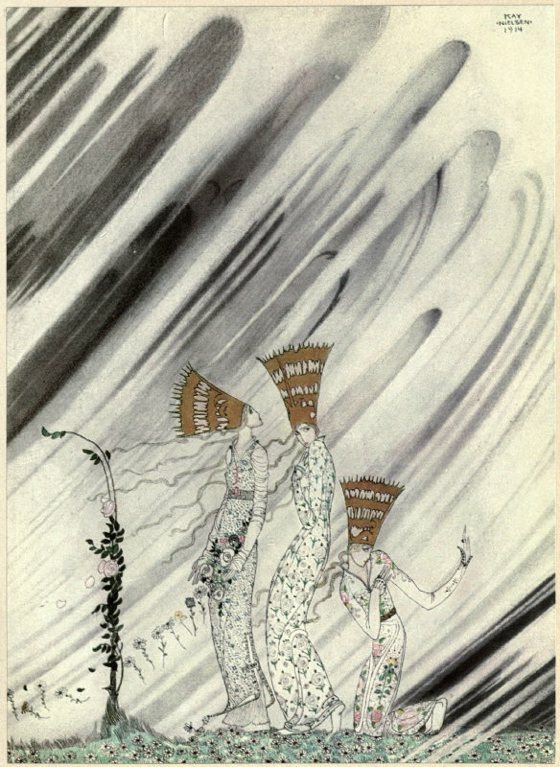 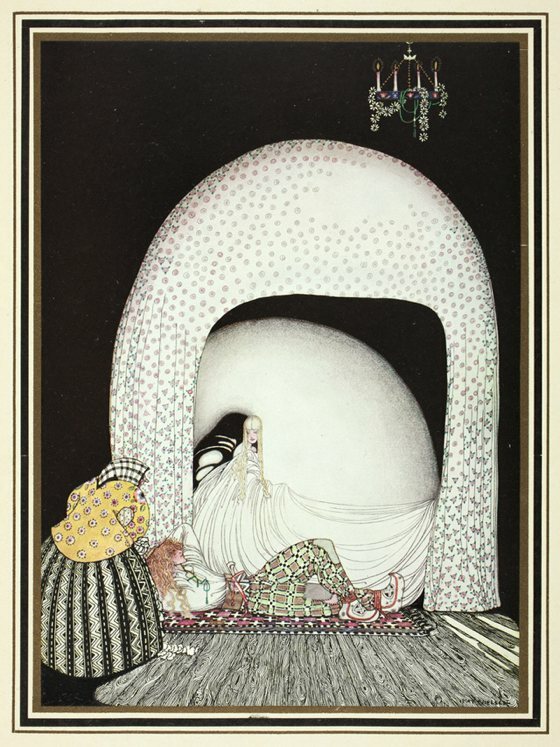 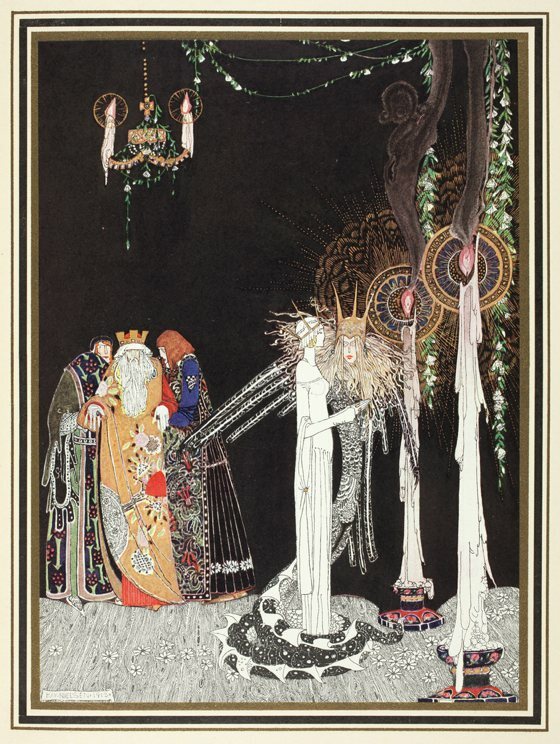 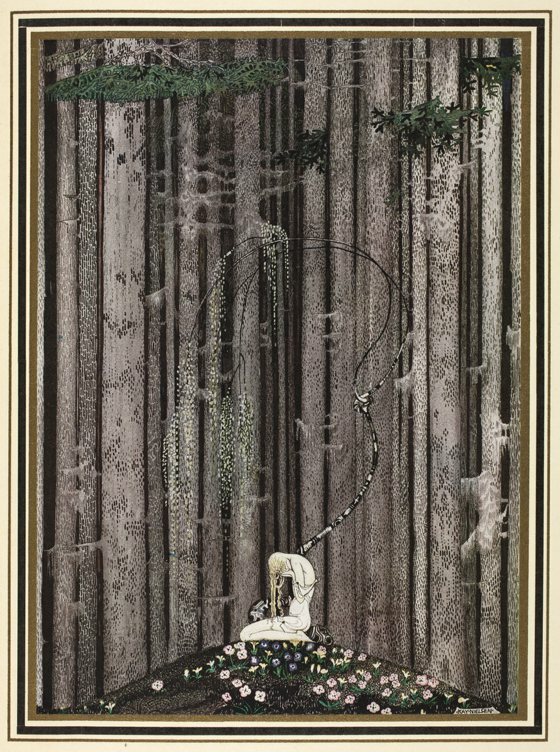 Kay Nielsen (1886-1957) was a Danish illustrator who was popular in the early 20th century, the "golden age of illustration". 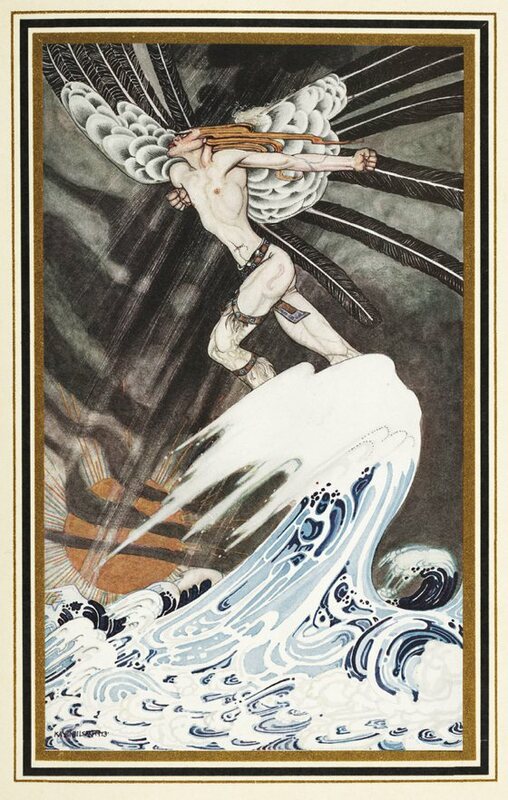 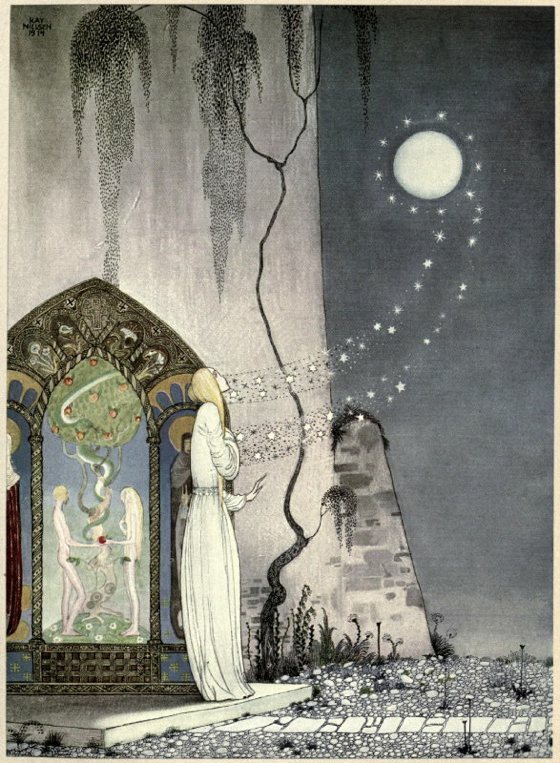 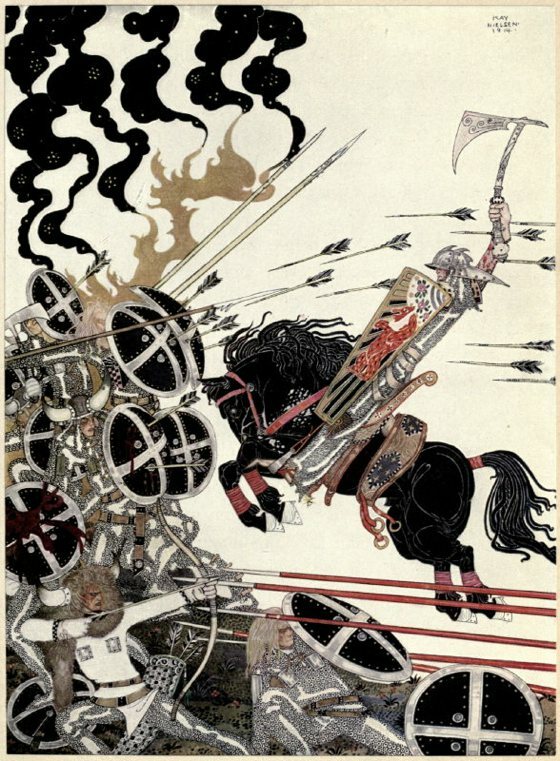 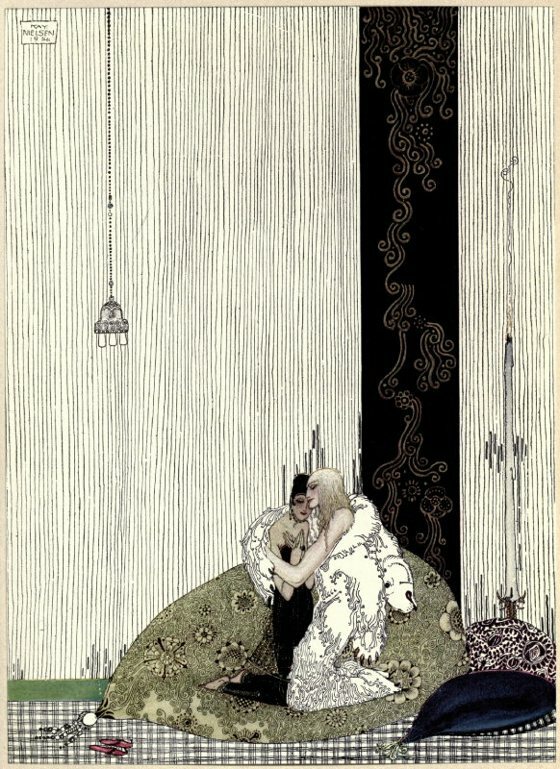 One of his most famous work are the illustrations for “East of the sun and west of the moon”, a Norwegian fairy tale published in 1914. 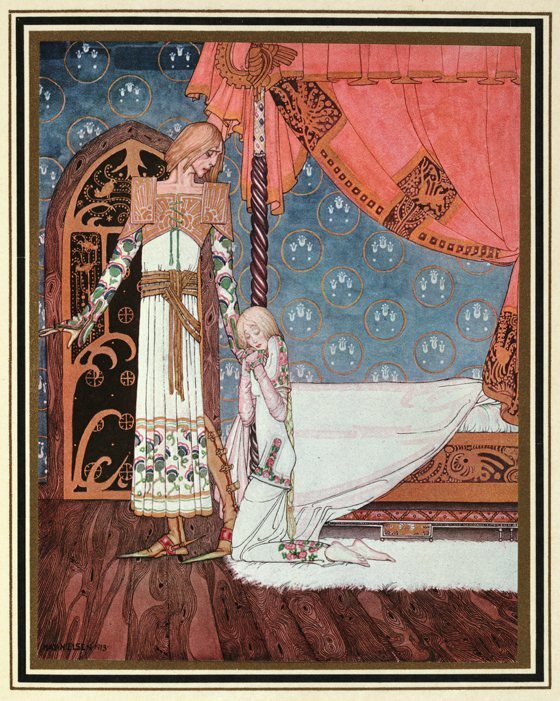 The Nielsen’s illustrations are wonderful, refined, with balanced compositions and elegant patterns, textures and decorations. 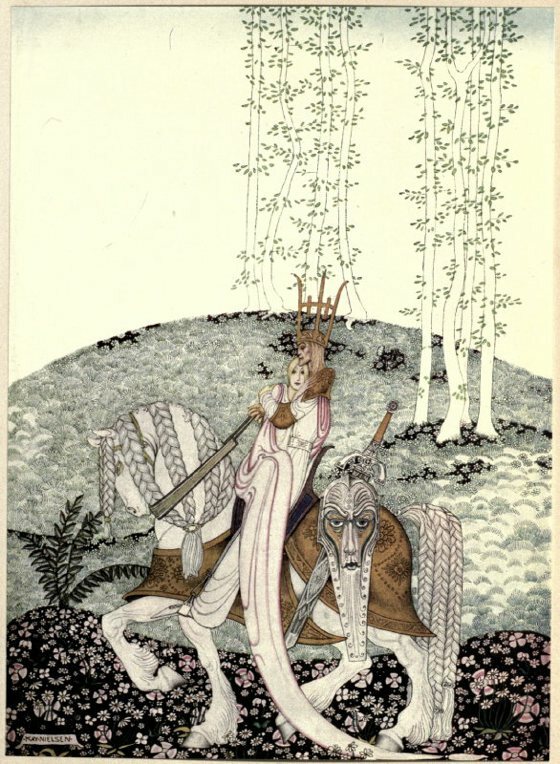 Here you can find some pictures. 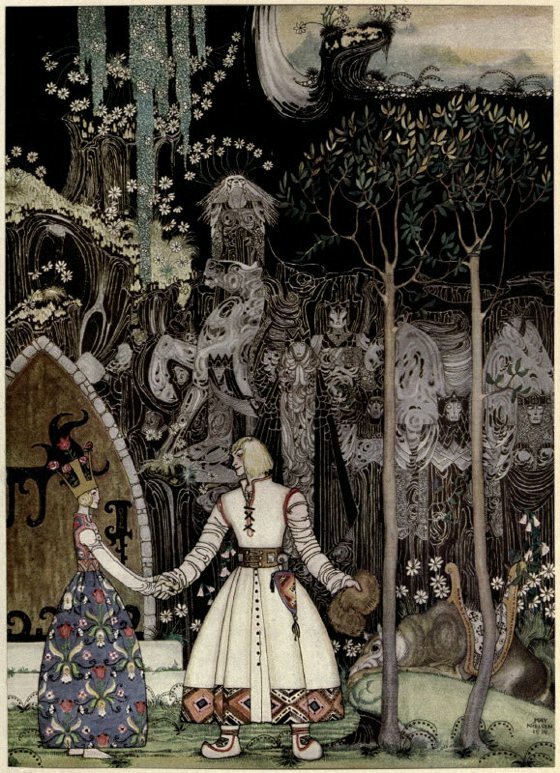 Nielsen is also known for his collaborations with Disney for whom he contributed many story sketches and illustrations.